A night sky full of stars is a sight to admire but it’s rarely possible to see it especially in busy cities full of smog. There is something mesmerizing about cosmos and the starry nights. 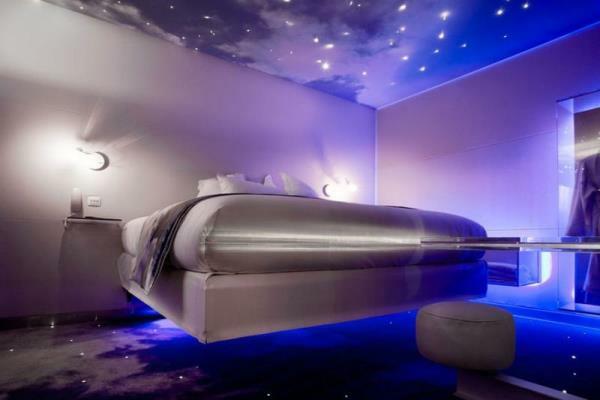 If you want to feel like you’re lying in a field and gazing the beautiful night sky there are some tricks you can use to make sure you see that beauty every time you go to bed. 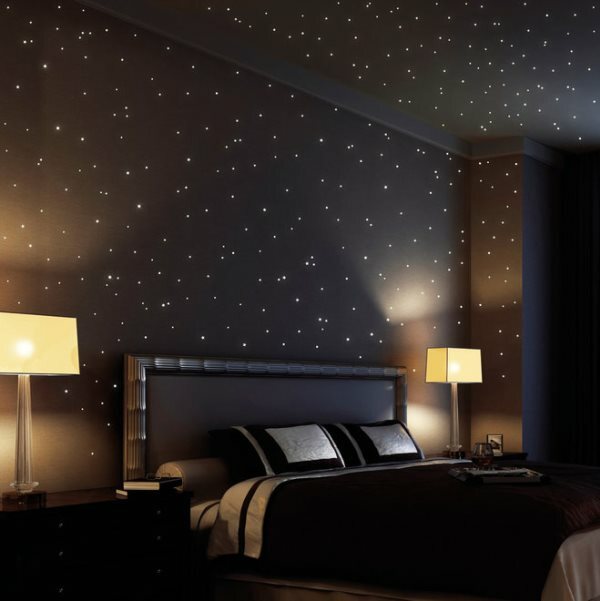 Star projector is the easiest way to achieve that look of a cosmic ceiling. One these can cost you up to $100 depending on the model and the type of projection. Choose a star projector based on what you want to see constellations, stars, or nebulae. 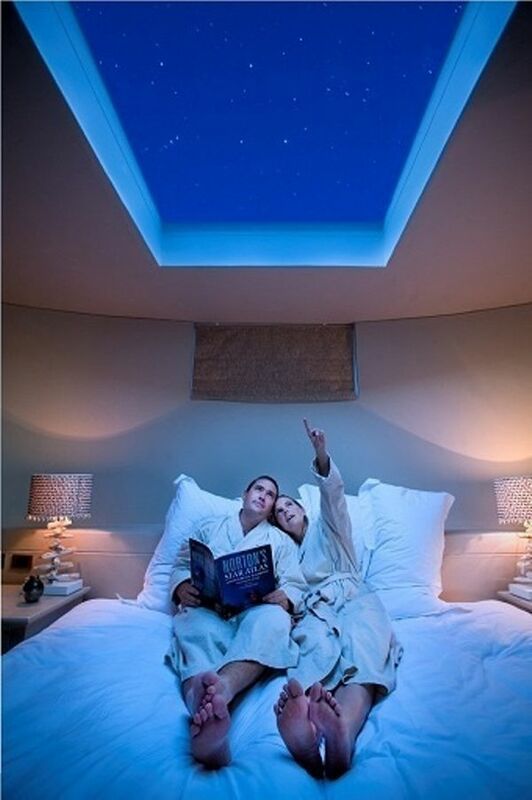 If you’re living in suburbs or somewhere far from a big city where the skies are clear and the stars shine bright you can install a skylight in your ceiling right above your bed to enjoy the night sky without leaving the warm bed. 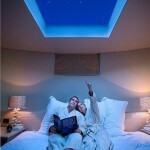 It is a more costly solution but it can definitely be done and bring more natural light into your house. 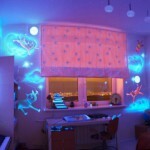 Glow in the dark paint is a fun way to decorate your bedroom. It may require more time and effort if you want to create a quality night sky but it’s possible to do on your own of with the help of professionals. You can also try glow in the dark stickers in forms of stars and other cosmic bodies instead of using paint. You can also create a night sky in your bedroom using LEDs and string lights. The installation may require help of professionals but it’s definitely worth it. What do you think?